All of our wines are organic as well as most of our beers. 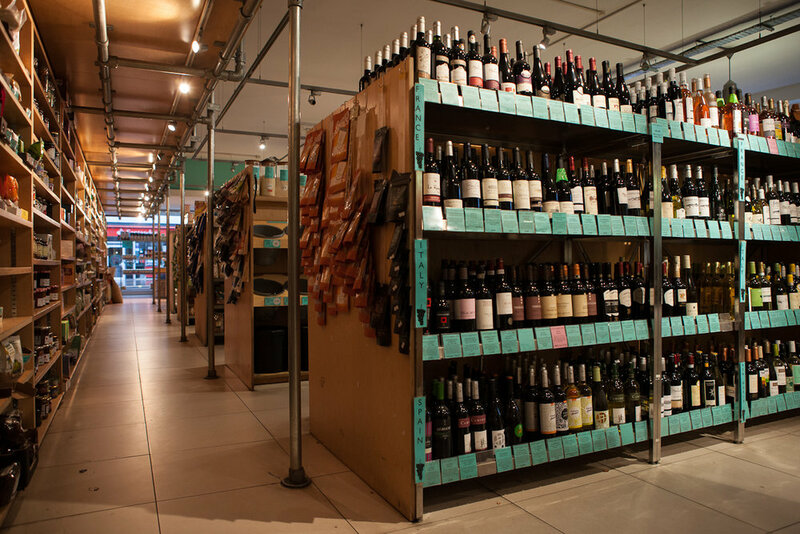 We sell a wide range of organic vegan and vegetarian wines from around the world. We also sell a selection of locally produced London beers from St. Mary’s Brewery, Toast, and The Redchurch Brewery.